We design & develop innovative mobile apps as per your requirements. We are a leading mobile app development company based in West Perth and specialise in developing business apps. For most apps we already have existing code and infrastructure that allows us to get a head start in the development resulting in significant savings. With our ever expanding knowledge and resources, our process and time frames are becoming more efficient and fast paced. We have the experience to get to grips with almost any project and do so with the utmost confidence and ability. Our mobile app developers will create and test your mobile/web application to ensure it works as per the specification. Our skillset in mobile app development services is vast. 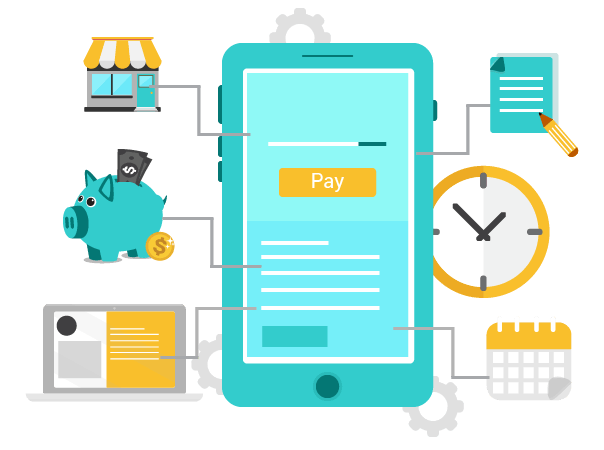 Developing a mobile app for a business require a good understanding of business processes, out-of-the-box thinking to identify areas for change or innovation, designing interfaces in-line with the latest trends, and top-notch coding. As a leading mobile app development company, our commitment to our customers as well as our design and development team is the key to our success. It requires many different skills from analysts, designers, coders to testers to develop a mobile app. Every App we develop will go through a simple app development process. 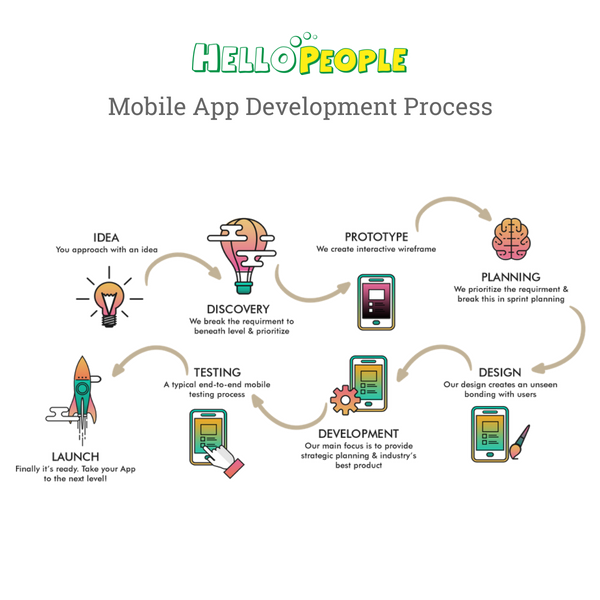 Discover: Our mobile app development process starts with building a strong relationship with you in order to understand your business challenges and what you want to achieve. Specification: We then prepare a fully documented outline of your requirements and functionality and a detailed project plan with milestones, dependencies and timescales. Design: With the help of wireframes, we’ll start by prototyping the user flows showing the main user journeys, before agreeing and defining visual design. Develop: At development phase, we go through a series of iterations based on your feedback and suggestions followed by a rigorous testing process across multiple devices. Go-Live: Once you are satisfied we then submit the app to the Apple app store, Google Play marketplace and Windows Phone store. Support:By supporting backend services, providing ongoing app testing and interpreting user analytics and feedback, we can help and give you the post-release support you need. The cost of developing an app depends on the scope of the project. The time and material (developers) required for the mobile app determine the price. The return on investment (ROI) of your mobile app is one of the critical information you would require up-front to support your investment decision. Once the high-level requirements are clear we are able to provide an estimate or a fixed price quote for most mobile app projects. Our mature internal processes and code repository means we can turn around projects faster, resulting a lower price. Developing an Android mobile app or an iOS mobile app does not mean it can be a one-off development cost. A mobile app requires regular updates, upgrades, and maintenance. Therefore, it is vital to select a company that you can trust, have a solid track record and based in Australia.